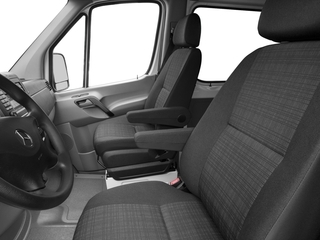 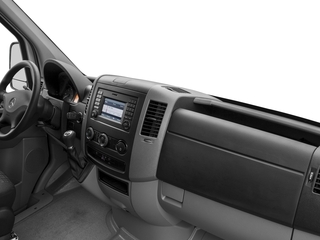 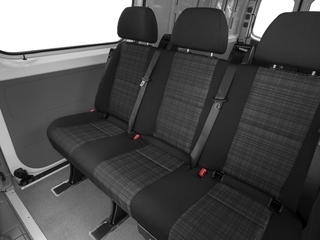 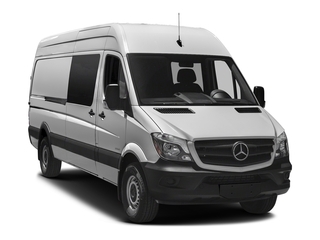 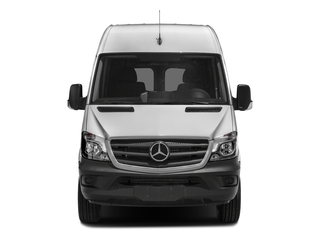 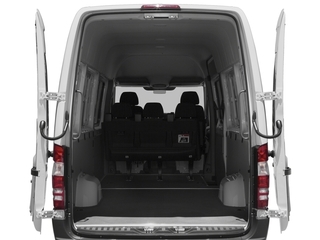 The Mercedes-Benz Sprinter, with its easy entry and exit, comfortable seating and economical operation, is well-suited to just about any person-carrying job out there. 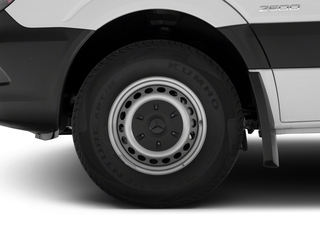 Mercedes-Benz diesel engines are known for their longevity and durability, as well as their low cost of operation over many years of ownership. 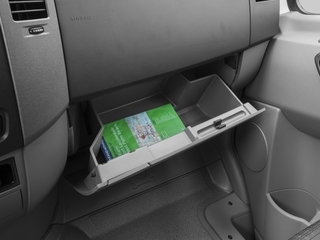 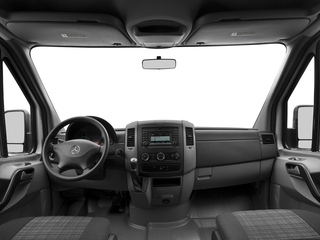 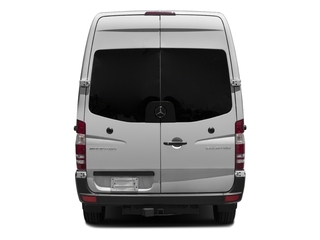 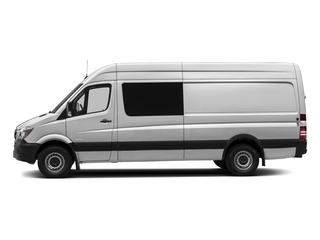 Mercedes-Benz says that the Sprinter offers best-in-class roof height and the easiest step-in height among large vans. 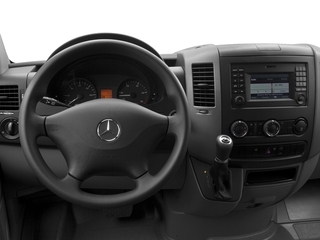 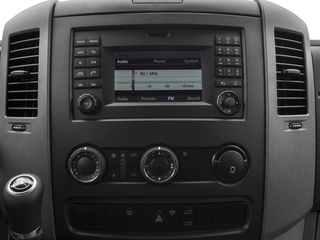 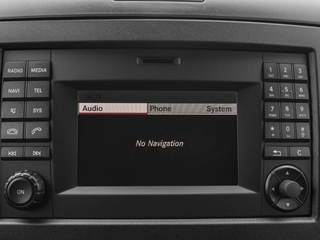 The 2016 Mercedes-Benz Sprinter is powered by a 2.1L turbo-diesel BlueTEC engine. 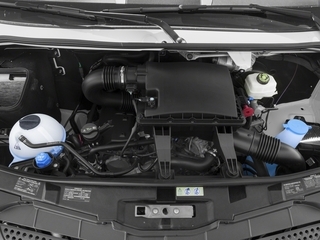 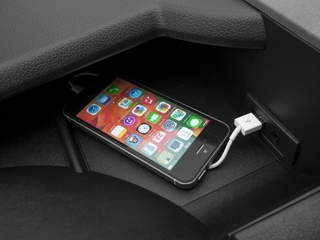 The 4-cylinder unit makes 161 horsepower and 265 pound-feet of torque. 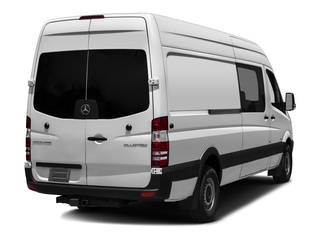 The optional 3.0L turbo-diesel BlueTEC V6 engine makes 188 horsepower and 325 pound-feet of torque -- the latter figure explains the Sprinter's surprisingly good acceleration, even with a full load. 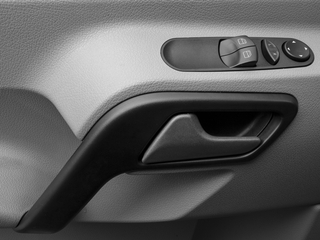 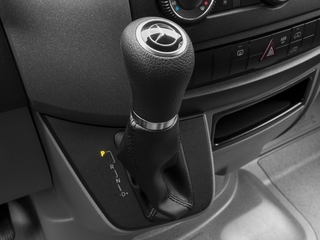 The four-cylinder engine is mated to a 7-speed automatic transmission, while the V6 is paired with a 5-speed automatic. 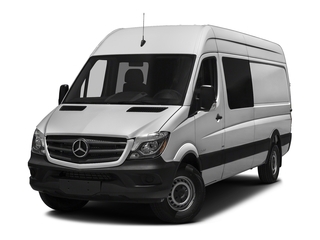 Mercedes-Benz says that the powertrain gets 30 percent better fuel economy than a comparable gasoline engine and complies with the most up-to-date emissions standards from the EPA and California Air Resources Board.